Description: One of DEC's original Laboratory Modules (left) and System Building Block. 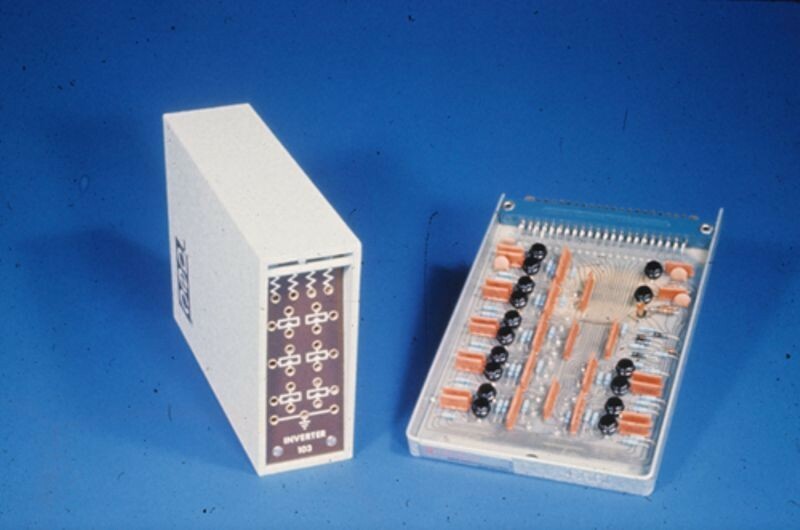 Laboratory Modules (left) were DEC's first products and sold well. It was on the strength of such sales that DEC founders Ken Olsen and Harlan Anderson were able to convince their funders, American Research and Development, that DEC should move into computers.